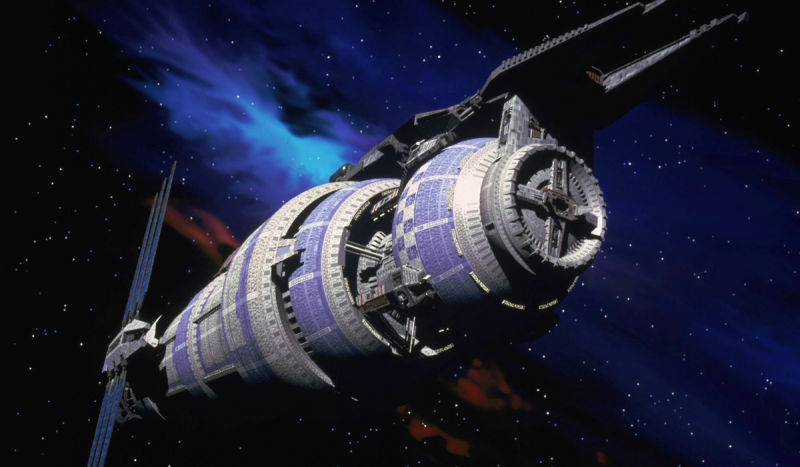 Something I’ve wanted to do once I had access to a HD-quality Babylon 5 model was to recreate some of the early publicity shots of the show, the ones with the really blown-out contrast (probably because the on-line copies were scans of printouts, and not straight renders). 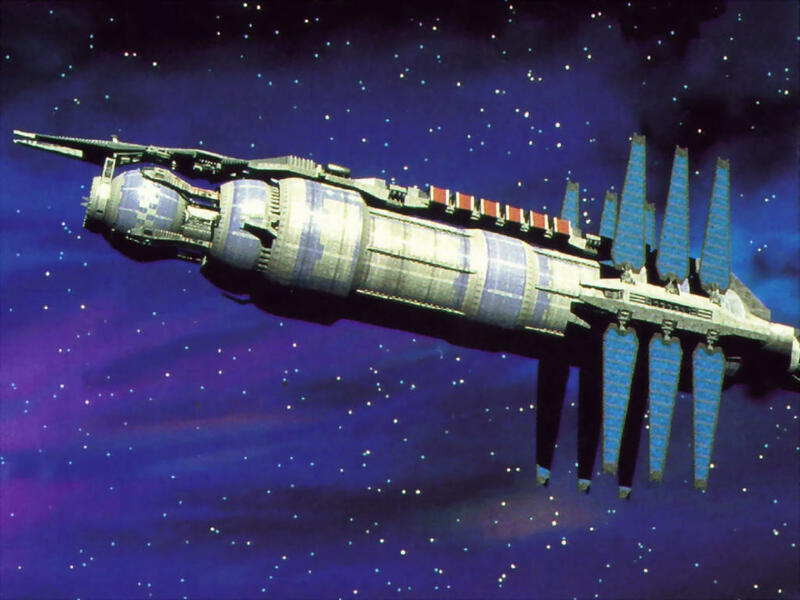 I always thought the distortion made the station look more like a model. 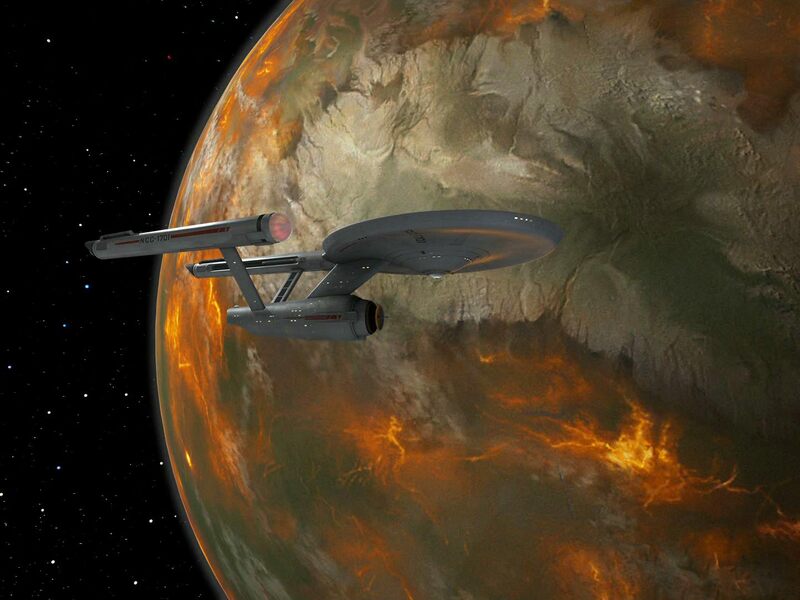 I came across this screencap from TOS-R browsing around last night, and decided it would make a good iPad wallpaper. 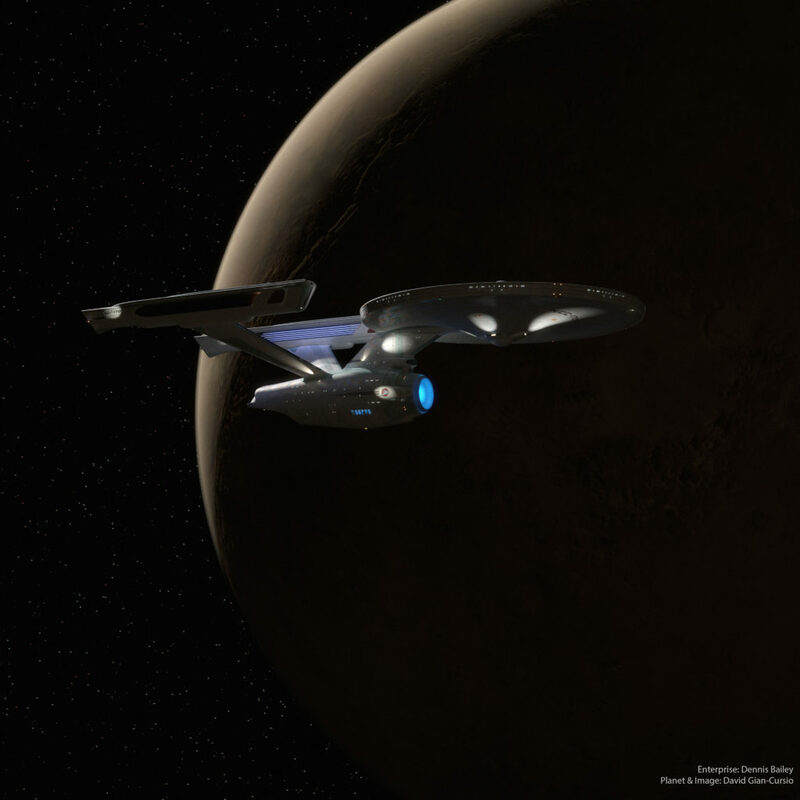 Another scene from The Dark Forest, featuring the Droplet. 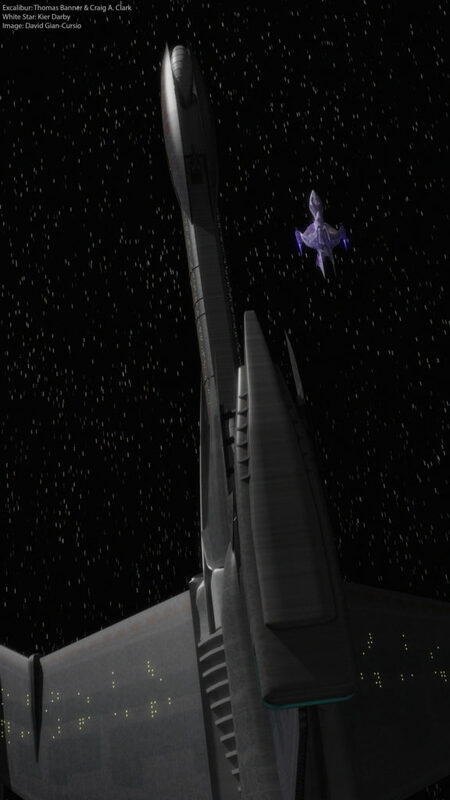 I believe this Myst rocketship was the first complete model I made in Lightwave, some twelve years ago. At first I wasn’t sure what I could do with it for this project, but I realized that with a judicious angle, I could hide the fact that I didn’t have the rest of the island. 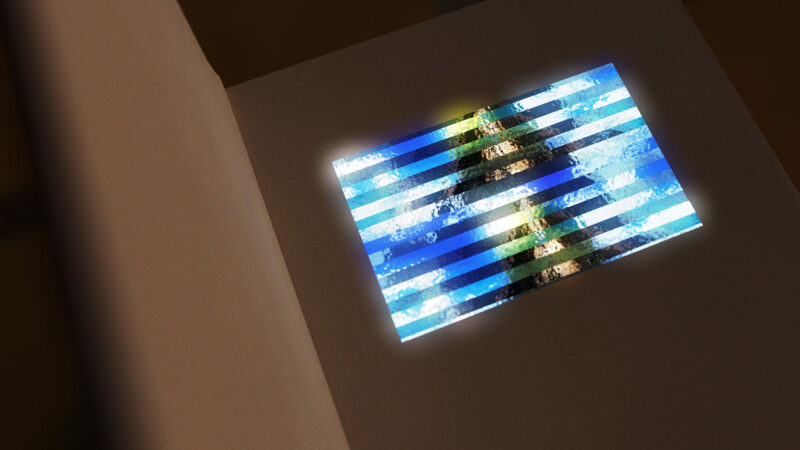 I quickly surfaced it with textures from 3DXYZ, and plopped it into an sIBL setup, and we’ve got a picture. The lens flare is from Photoshop. A minor settings error and a lack of time to make up for it led to todays super-tiny render. 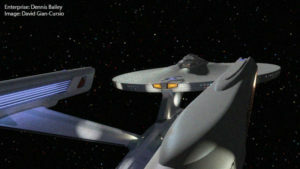 The angle was based on a common stock shot from the Original Series. Crusade had a particular look to its visual effects. 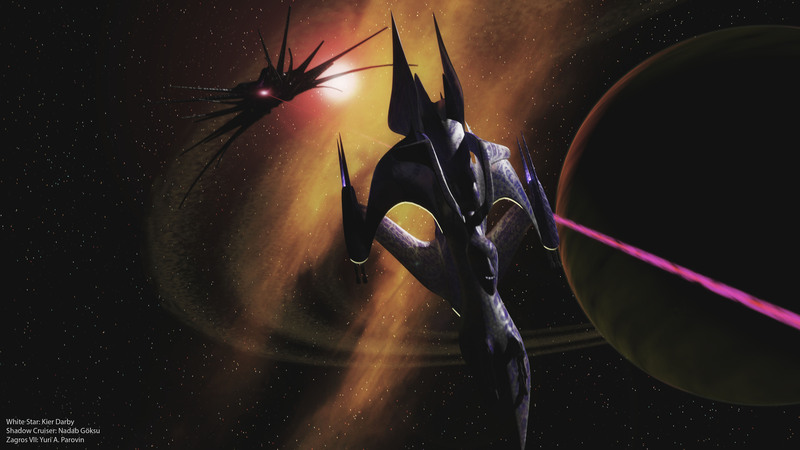 Nebulas and stars were much less saturated than they were in Babylon 5, and there was a tendency for sweeping camera moves that exaggerated the movement of the starfield. I probably could’ve moved the two or three times more to get a more faithful effect.